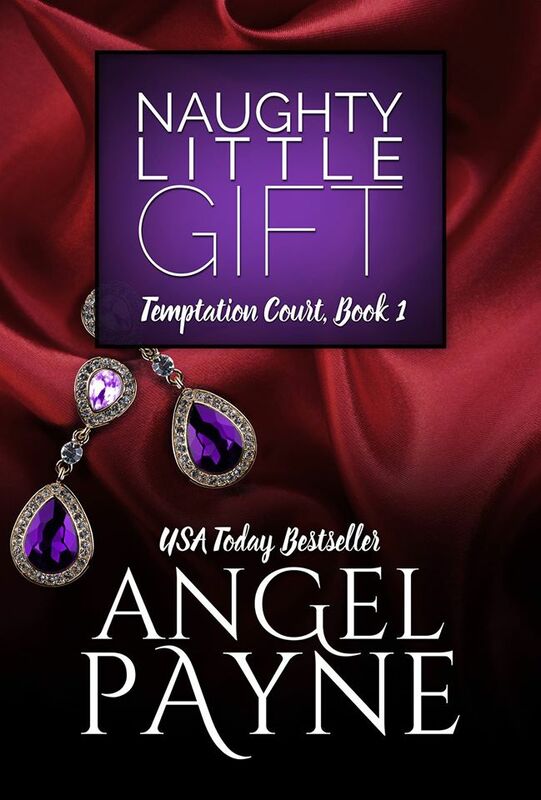 Once again Angel Payne has not only written another amazing book, but it is a spin-off of a series of hers that I completely fell in love with in book one. To get more not only makes this book whore able to get through until her next fix, but extremely happy as well. 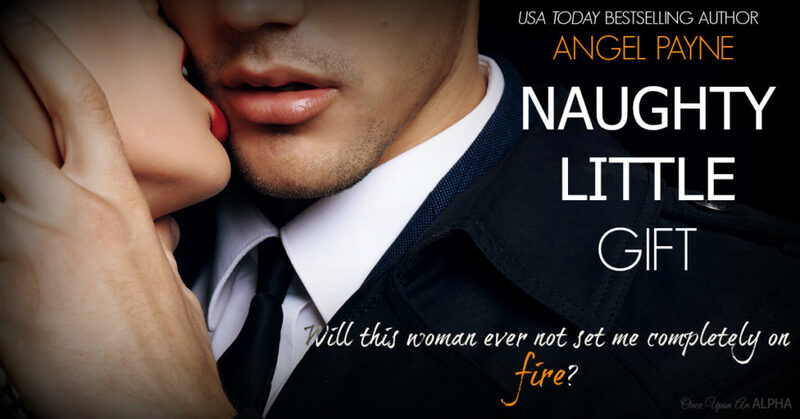 Naughty Little Gift had me completely captivated just like the Cimarron series, I loved how this time it takes place in New York instead of the country we have come to know and love. Mishella is part of the Cimarron Court and she has been sheltered and controlled by her parents, when she first sees Cassian the billionaire from New York, she knows this man is the other piece to her heart and soul but he is damaged emotionally. With only six months can they not only act on that shared attraction and passion but make a relationship work? Read Naught Little Gift to find out and get a glimpse into a world that I have loved from the very start.